Telkom has confirmed its Do Gaming add-on has been discontinued, saying that changes introduced by some console manufacturers has made the product unviable. 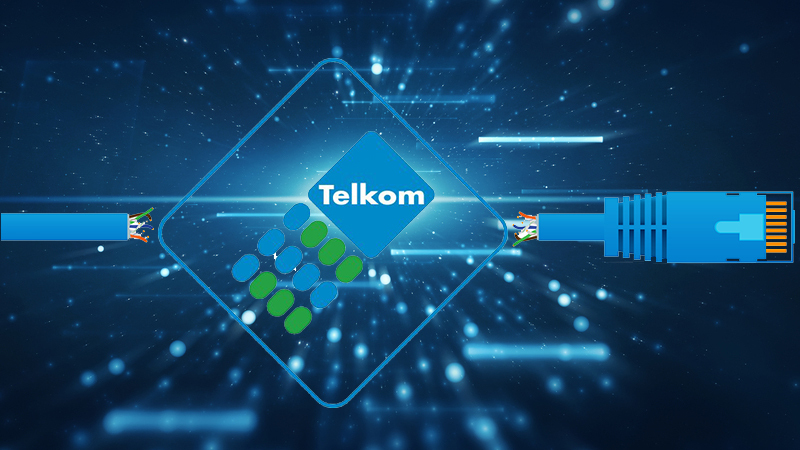 Confirmation that the add-on is no more comes after Telkom launched a new version of its My Telkom portal, revamping the design and merging some of the features of disparate user portals. 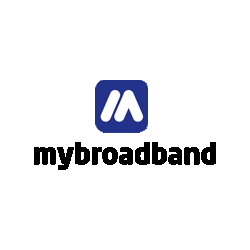 Among the changes was the mention of an Integrated Data Wallet for Telkom Internet SoftCap subscribers, and the disappearance of the Do Gaming add-on. The Do Gaming add-on offered Telkom’s SoftCap ADSL subscribers uncapped gaming traffic from services such as Steam, Battle.net, PlayStation Network, and Xbox Live for R49 per month. “While many of our customers enjoyed the add-on offering when it was first launched, changes on the online gaming portals of some of the console providers, such as the PS4 and Xbox One, have rendered the product unviable,” said Telkom. Telkom said peer-to-peer distribution is being used for new games on the consoles, making it difficult to differentiate gaming-related traffic from other traffic. “Differentiation of gaming traffic was vital in order to zero-rate data usage that should have been accounted for as part of a Do Gaming bundle,” said Telkom. It said many games generate traffic outside of their respective networks for HTML content such as scoreboards, in-game videos, and other media which gets pushed from the game developers’ servers.